In the classic 1967 movie “The Graduate”, a wise adult had one word of advice for the young college graduate: “Plastics”. 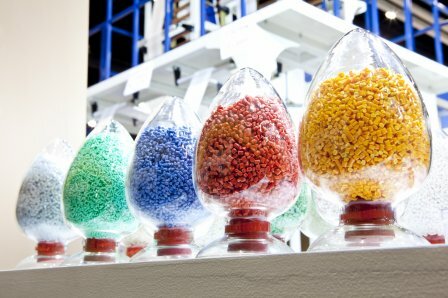 In fact, modern plastics can be divided into 2 families based on their molecular structures: polymers and thermosets. During the 50 years since Mrs. Robinson first laid eyes on that young man, polymers, thermosets and composites have made tremendous inroads into applications previously reserved for wood and metal. So “here’s to you, Mrs. Robinson” because our own college graduates have the expertise to determine how and why things go wrong in well-established uses, as well as in new and novel applications of these synthetic materials.